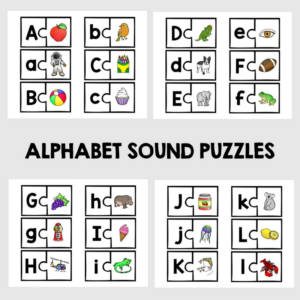 View cart “ABC Phonics Puzzles” has been added to your cart. 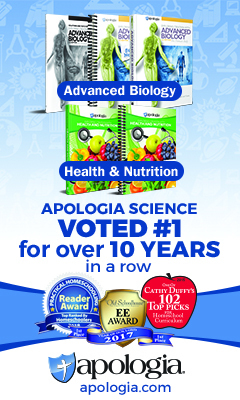 Homeschooling Autism Ebook is an encouraging, practical look into what it means to teach your child with autism at home. 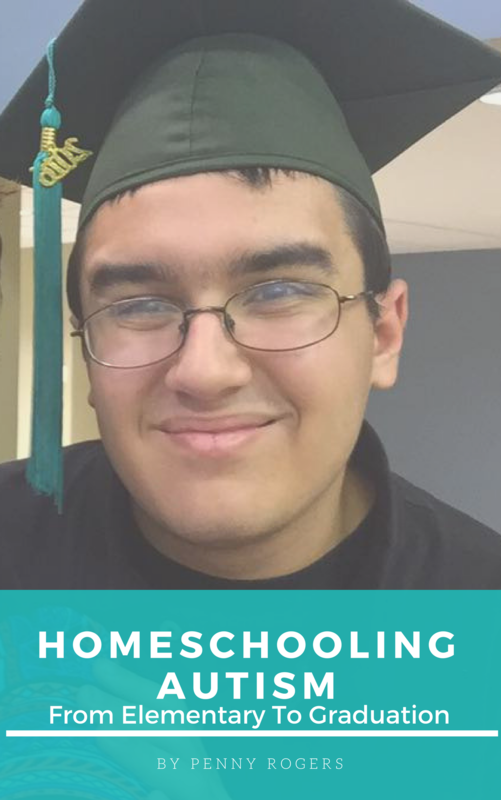 Penny takes you step by step into the reasons why they chose to homeschool, how they took two years off from academics, and how they did occupational, speech and physical therapy at home. 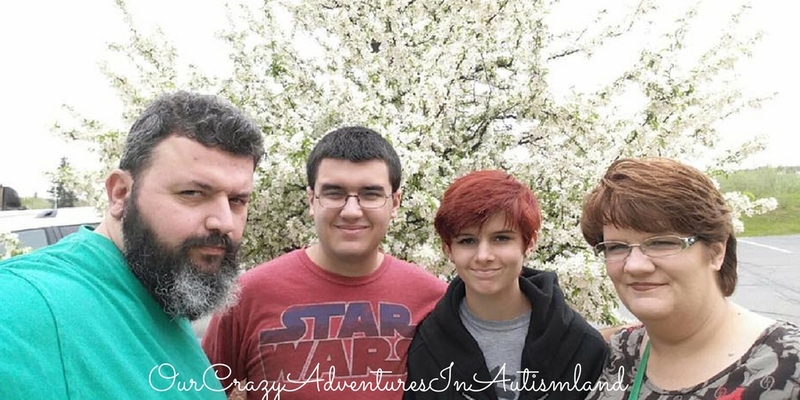 Homeschooling your child with autism doesn’t need to be complex or difficult. What it does need is preparation. Penny walks you through all the steps she took from kindergarten through successful graduation. You will laugh and cry at the same time as you read through her escapades.